This country and its rivers are so scenic, having a sense of purity combined with the untamed wilderness that offers 360-degree bliss every direction you look let alone the fishing. 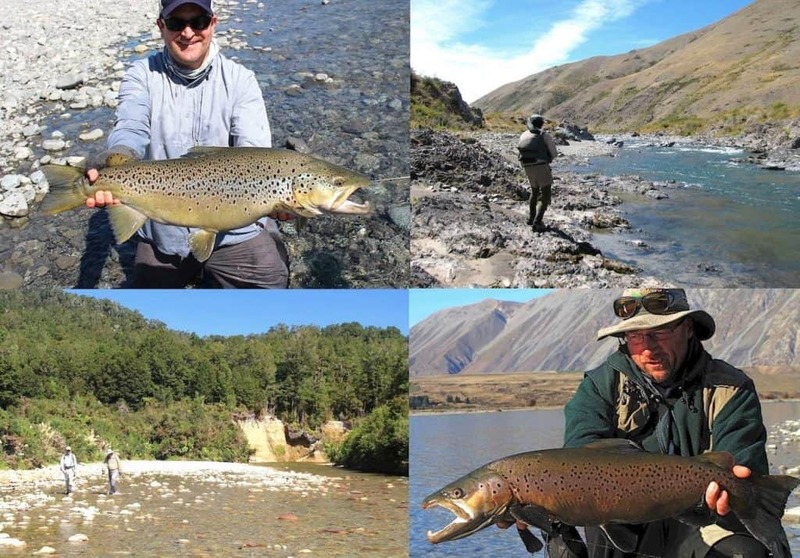 The trout found in these places are frequently the largest and without a doubt can be the hardest to catch being remarkably in tune with their environment, so much of the adventure is about walking upstream and spotting these fish. With super clear water the angler has to step up and bring their A game, accurate first casts are the order of the day combined with fast reaction times but there is way more to it than just these so we are always learning more each time. On the left Andy holds a good DD Brown very large but by no means the best we have had, on right Peter Langlands with a late season DD from headwater…we look forward to getting back to the backcountry. Not always but mostly a fair to an extreme amount of physical effort is required, long walks between fish and sometimes hard going terrain are on the menu. This, however, adds even more to the appeal and overall sense of achievement the angler and guide feel at the days end. 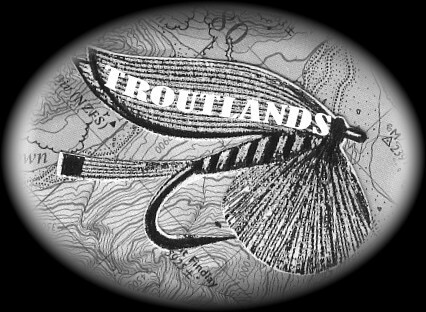 Let me introduce the concept of BOOM or BUST, that’s often the odds you may have to fish with, 1 or 2 superb top end trout or you may get none that can be the breaks , the days when you catch none are not bad days by any means but oh my the boom days tattoo the soul for a life time. Back country days can be a mental exercise in staying positive as conditions too play a huge part. My personal passion for backcountry fly fishing started in mid teens and has continued to grow! 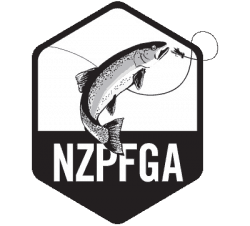 Finding it hard to believe now with over 2700 pro guide days experience many in such places, I firmly believe it’s my calling is to help New Zealand and visiting anglers and feel very privileged to have built so many life long relationships and look forward to new ones to come!. 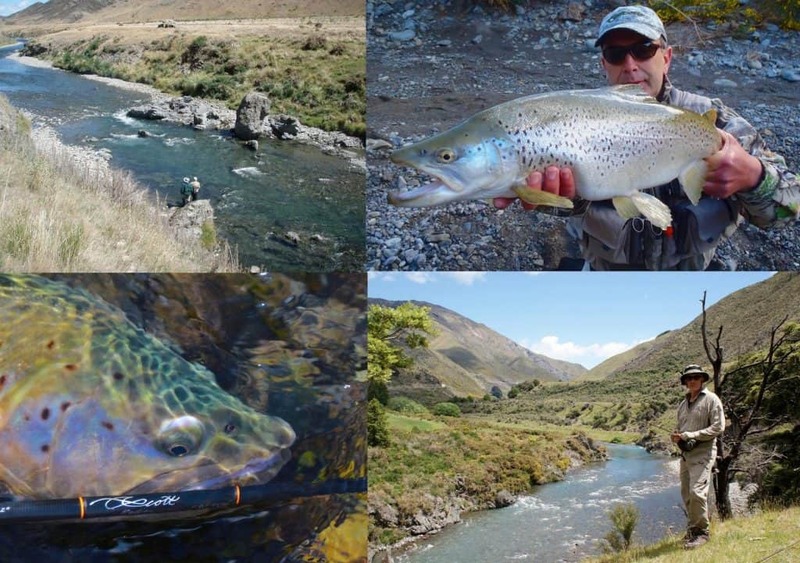 If you would like such a trip to fly fish the Canterbury back country, let’s make a plan contact me anytime.